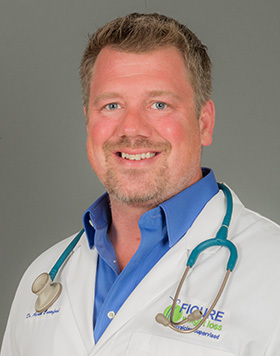 Dr. Crawford grew up in Northern Kentucky and currently resides in Campbell County with his family. He obtained his medical degree from University of Kentucky College of Medicine and completed his residency in Obstetrics and Gynecology at Good Samaritan Hospital in Cincinnati, Ohio. Dr. Crawford is board certified in Bariatric Medicine. He also retains his board certification in Obstetrics and Gynecology. Dr. Crawford is committed to assisting our patients achieve their weight loss goals and lifestyle changes.